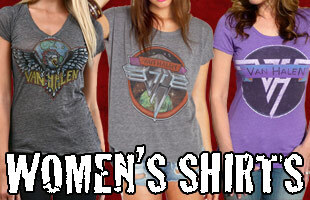 Van Halen’s 2015 tour may be over, but you can enjoy photos, videos, and reviews for each show at the links below! 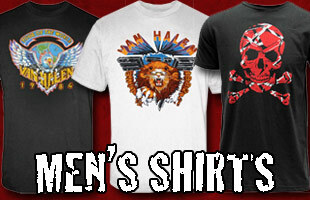 Get great official Van Halen Apparel at Van Halen Store! (Comments are disabled for this page. Please leave comments on the individual posts for each show).